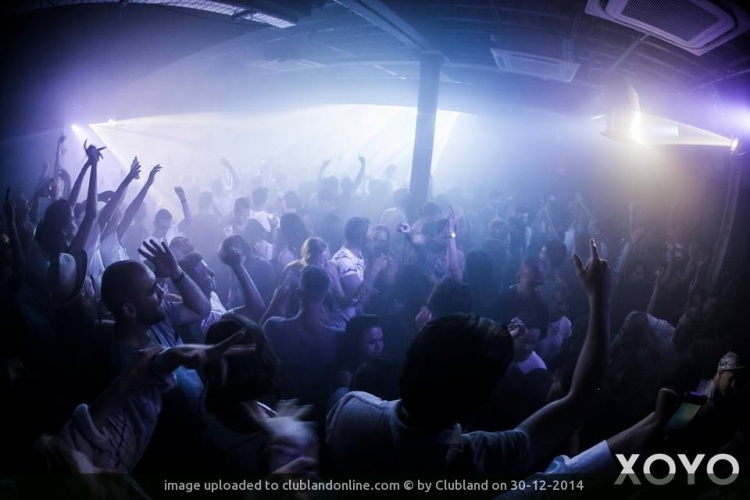 With focus set on a consistent and credible music policy, XOYO is one of London’s most-respected clubs. Delivering an unrivalled weekend soundtrack to the capital; our line-ups see global names coupled with some of the best trail-blazing artists around. Located in the heart of Shoreditch, XOYO is housed across two floors (the top being sister-bar The Shoreditch Butchery). 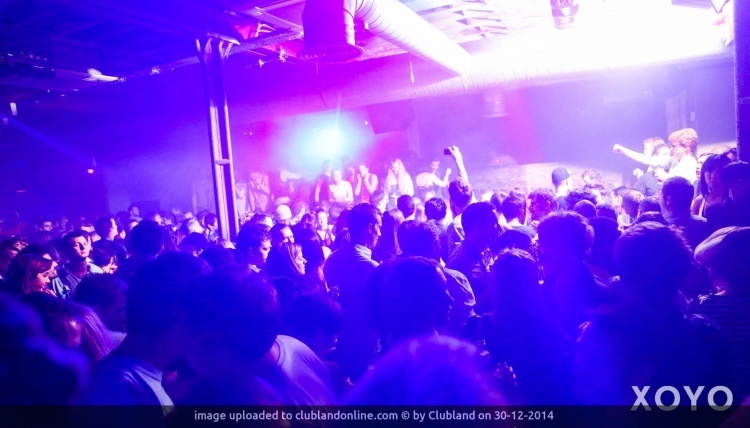 Featuring an expertly-tuned soundsystem the club has defined itself as a prime late-night destination. 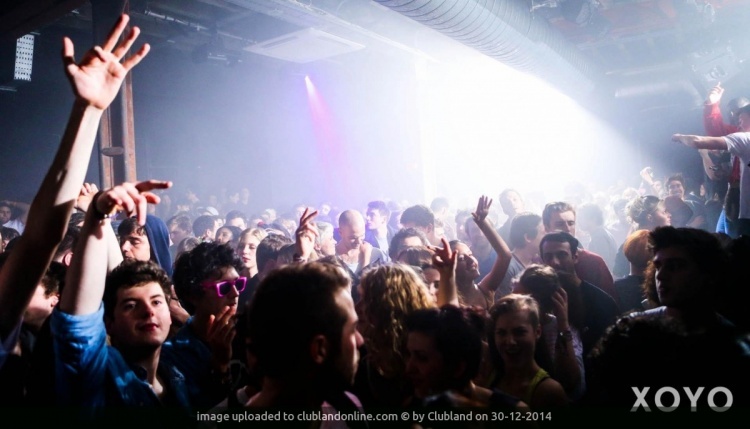 We’re proud to be an aspirational platform for London’s clubbers. Outside of the club’s relentless weekend diary, XOYO showcases a fresh and on-point calendar of live music. XOYO is less than a minute walk from Old Street Tube station and Old Street Rail Station. If you’re travelling by bus then any of these bus lines will get you to us: 21, 43 (24h), 55, 76, 135, 141, 205 (24h), 214 (24h), 243 (24h), 271 (24h), 394.